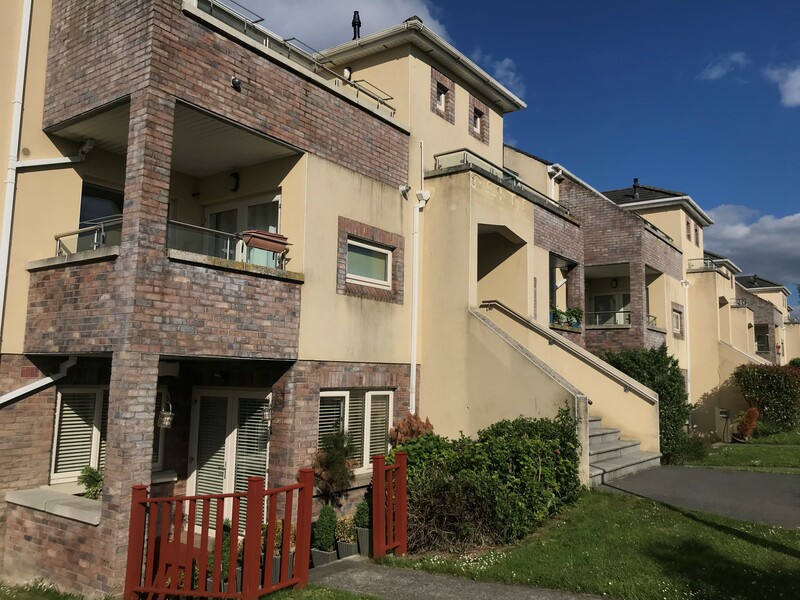 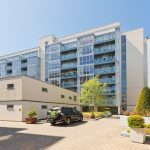 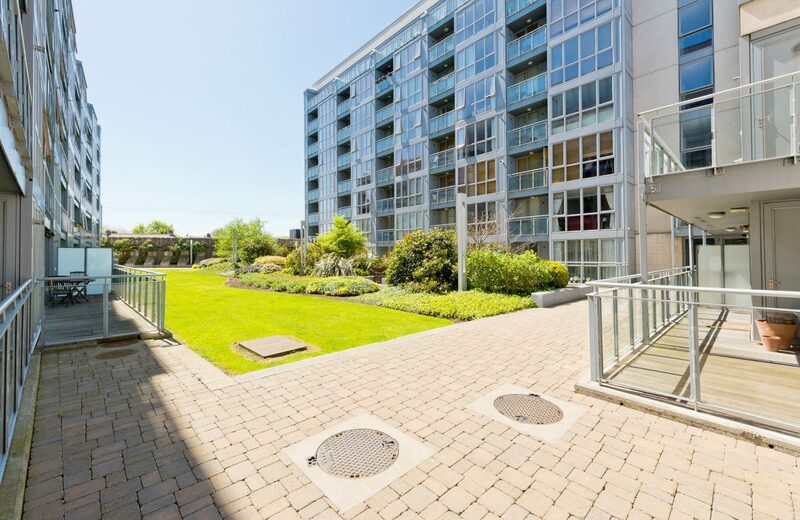 KELLY ESTATES AND LETTING AGENTS are delighted to offer this well proportioned 2 bedroom apartment in this highly sought after location in Dublin 4. *** NO ONWARD PROPERTY CHAIN – AVAILABLE FOR IMMEDIATE OCCUPANCY. 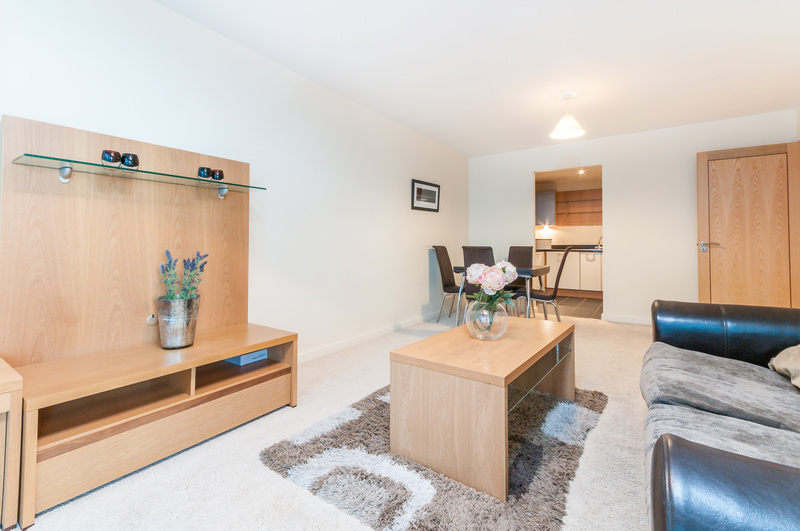 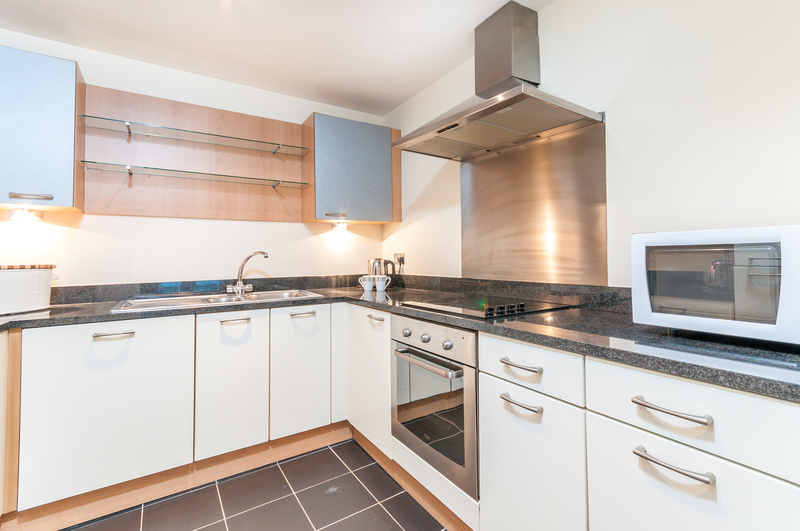 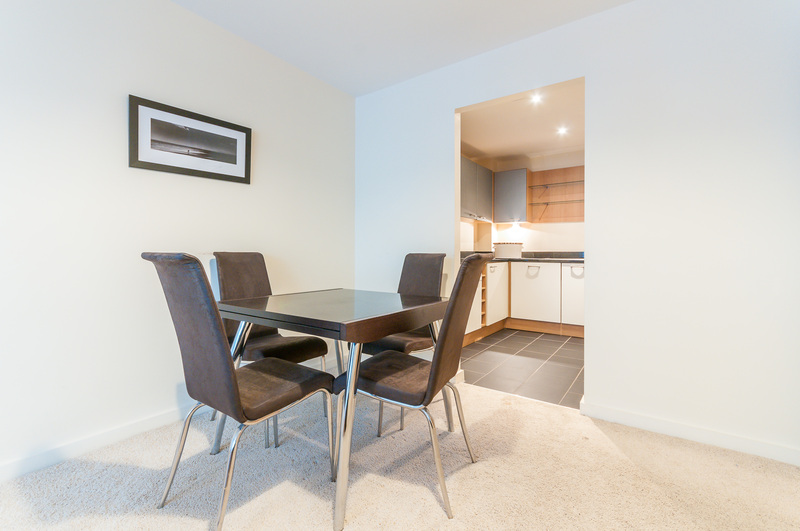 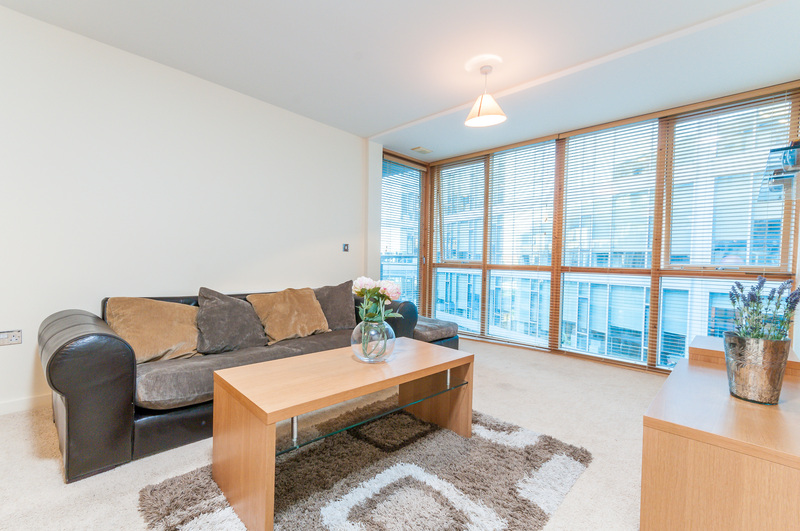 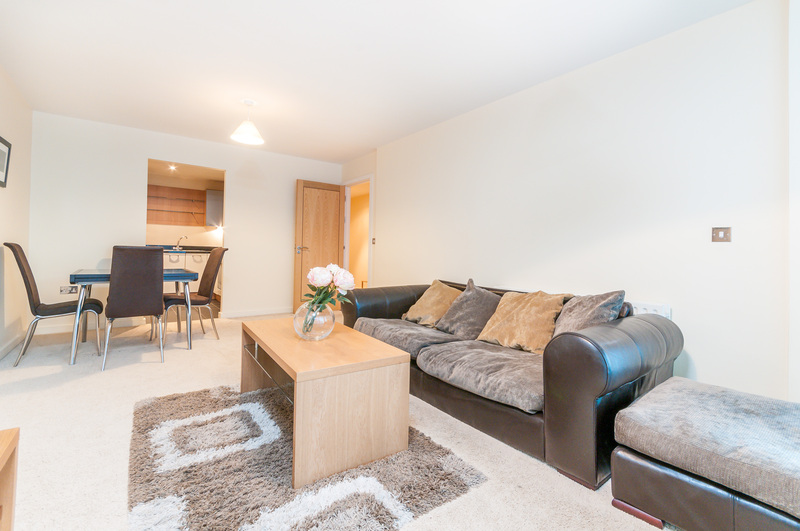 ** Located ideally close to Grand Canal Dock & Dart Station. 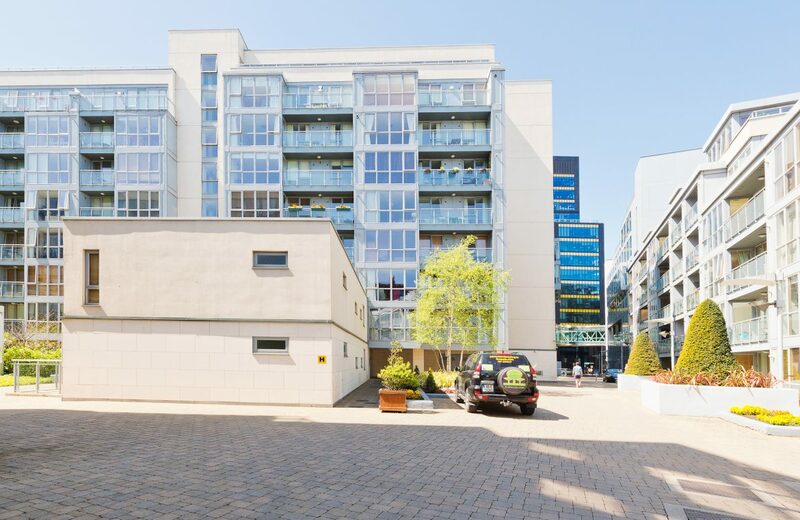 This stunning spacious apartment with a designated car parking space is within close convenience to a host of amenities including shops, bars, Trinity college & Google Headquarters. The light filled rooms offer generous living accommodation extending to 73m2 and consists of a living room, kitchen, two bedrooms (master ensuite) and a main bathroom. 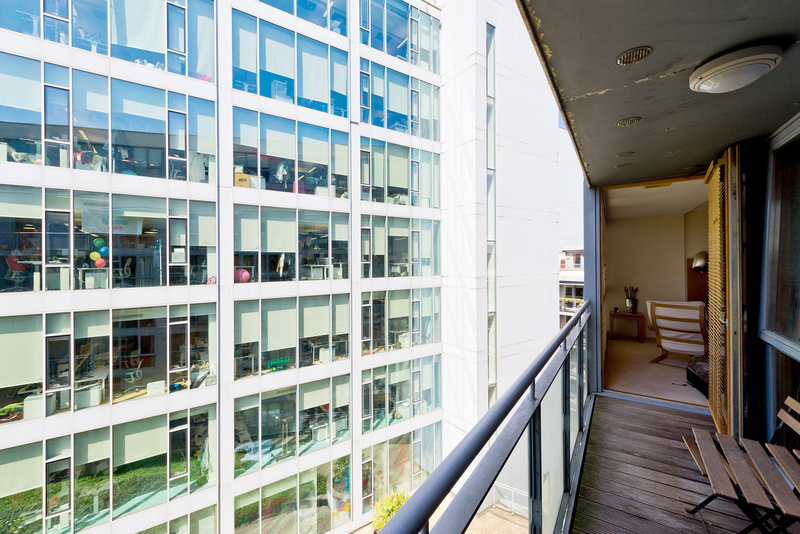 A large balcony further benefits the property with access from the living room. 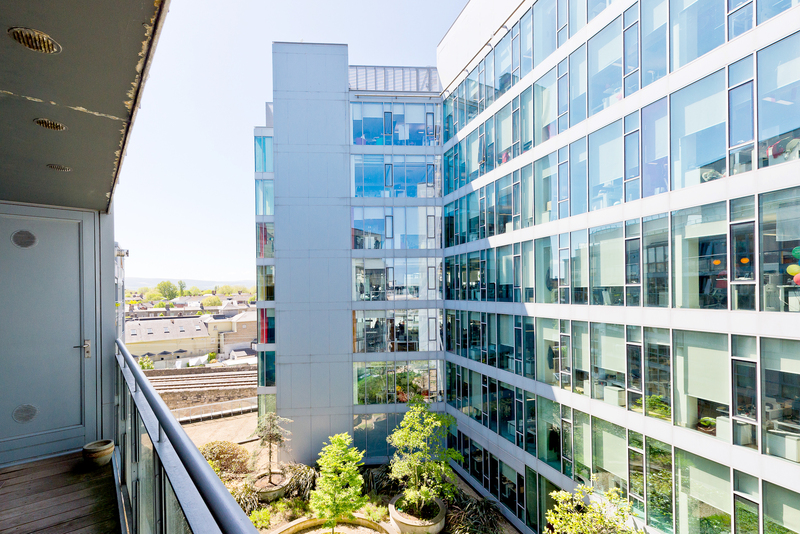 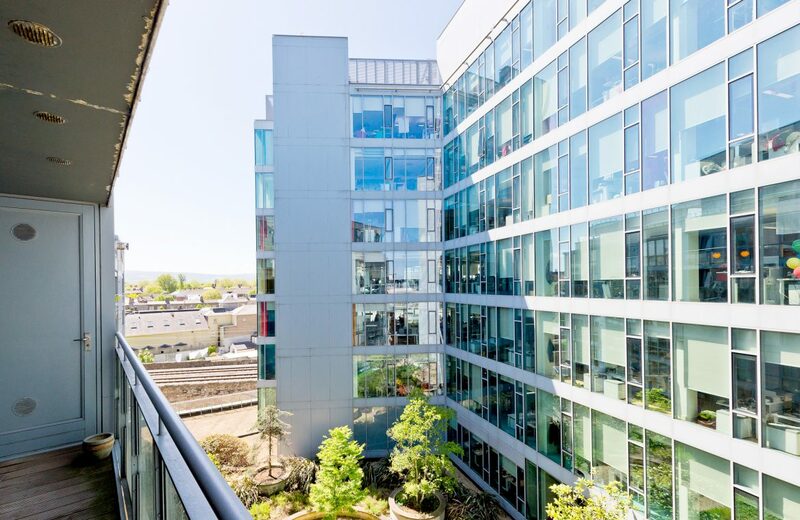 This highly regarded development is very well maintained with superb views surrounding and offers an ideal opportunity for owner occupiers and potential investors. 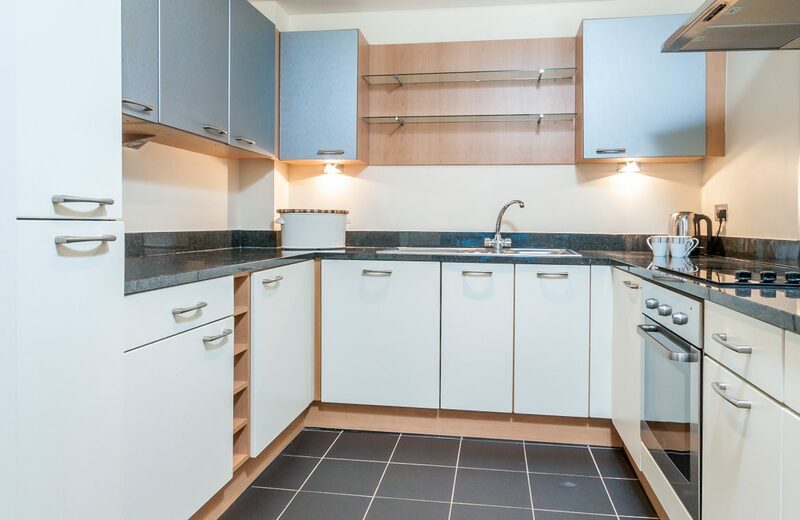 Owner occupiers will appreciate the convenient location and spacious accommodation. An all round opportunity not to be missed & viewing is highly recommended! The Gasworks is right on the door step of Dublin City Centre, The property is accessed from Barrow Street side of Dublin 4 and is within walking distance of all the local amenities, some to include the DART station, Google HQ, Facebook, shops, bars, restaurants & within close proximity to the Aviva Stadium and Bord Gais Energy Theatre. 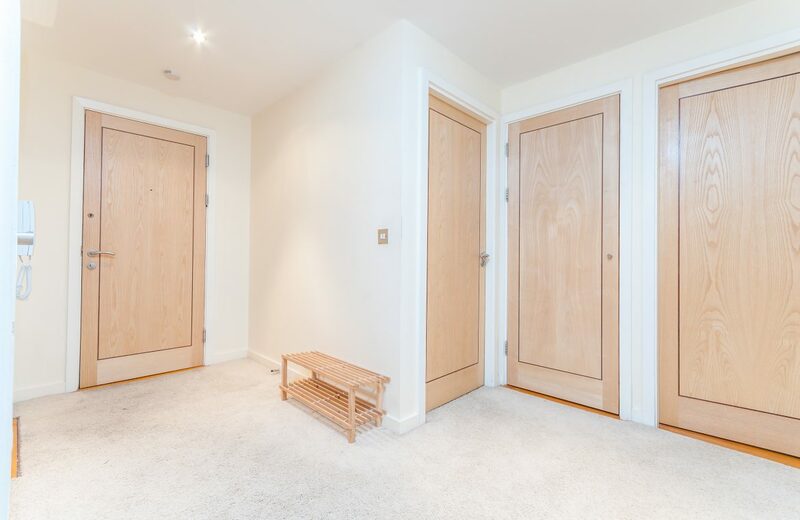 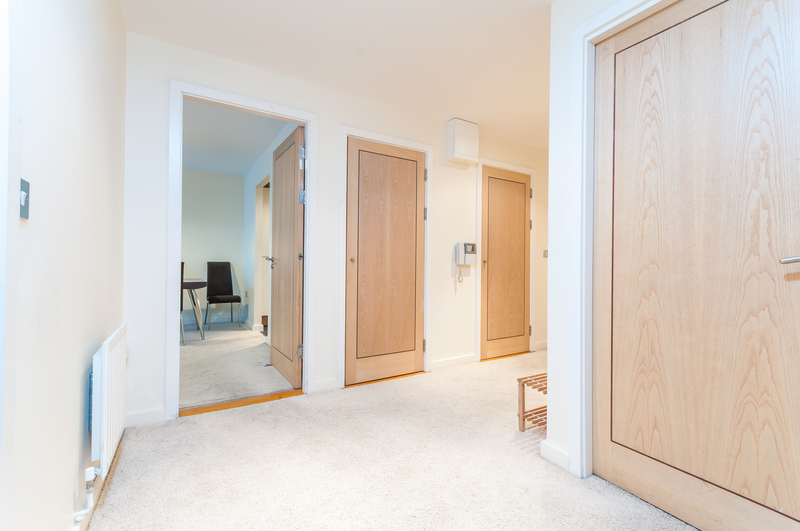 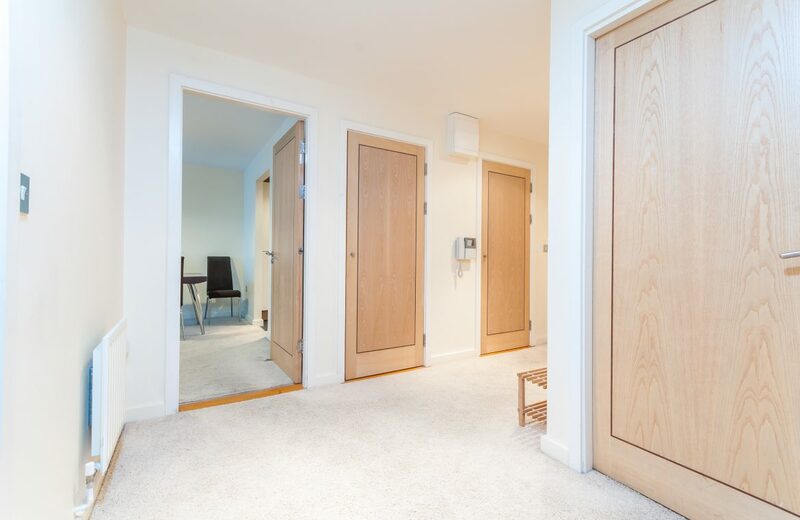 Hallway: (4.05m x 1.23m) carpet, Storage press & Hot press. 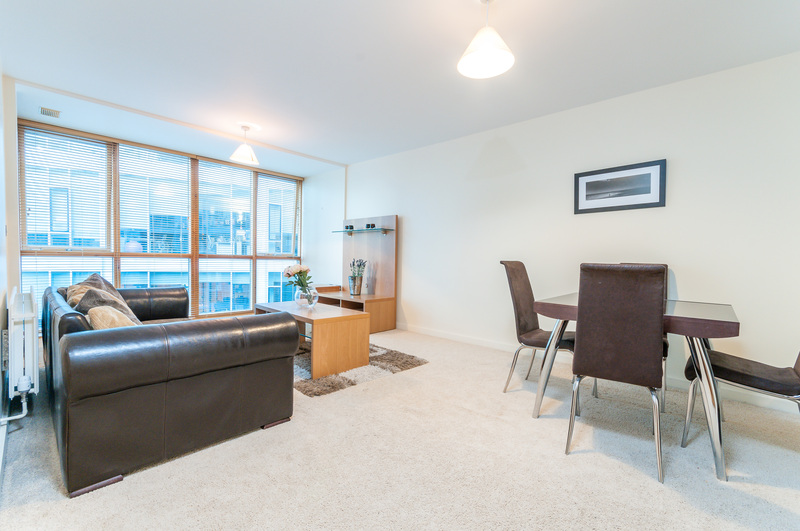 Living Room: (6.35m x 3.56m) dining area, carpet floor. 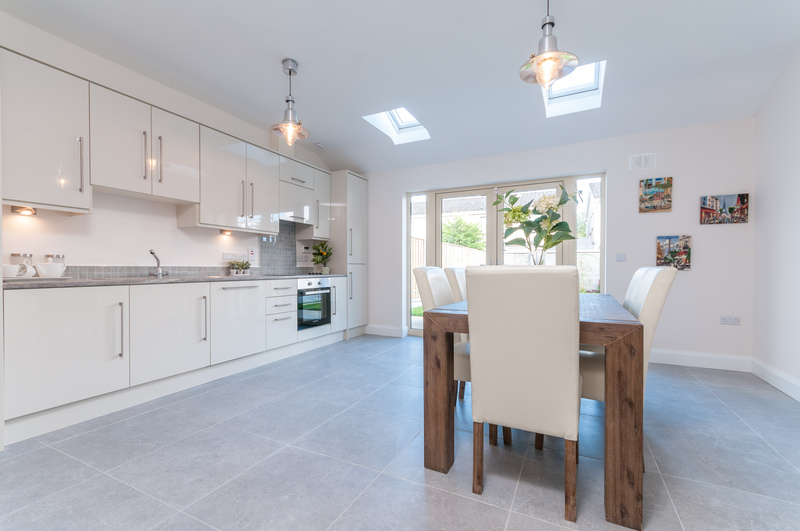 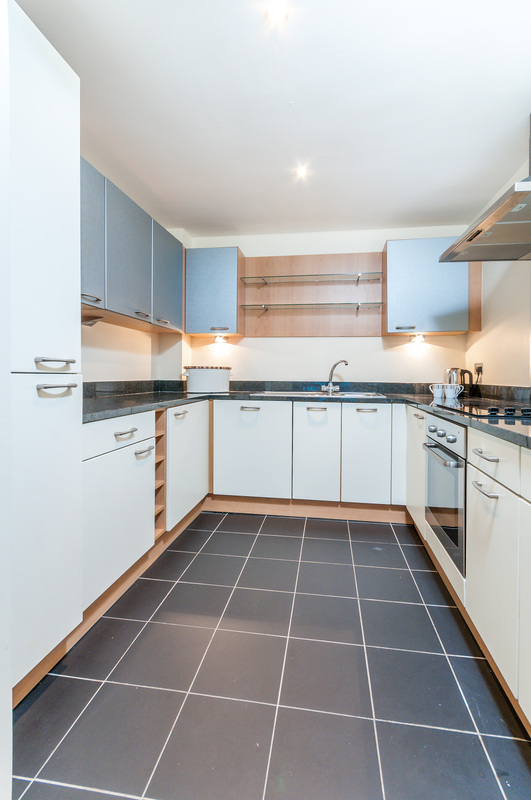 Kitchen: (2.86m x 2.57m) fully fitted kitchen press units, tiled floor. 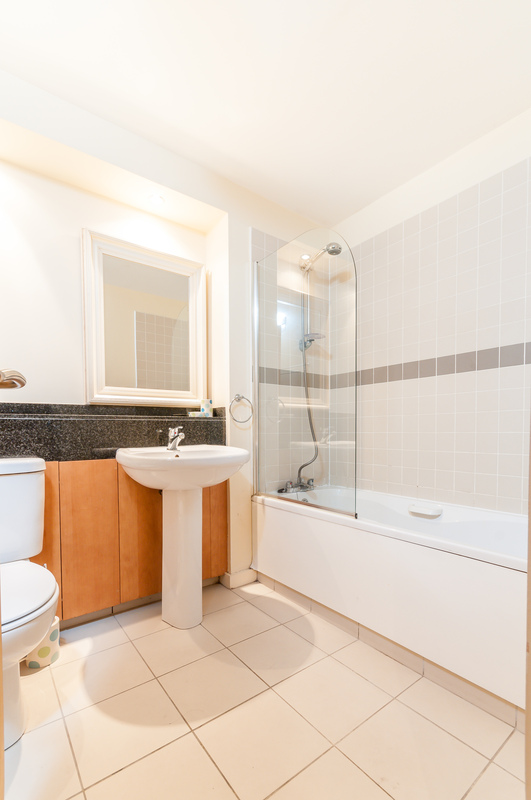 Main Bathroom: (2.33m x 1.93m) tiled floor, part wall tiled, shower cubicle, w.c, wash hand basin. 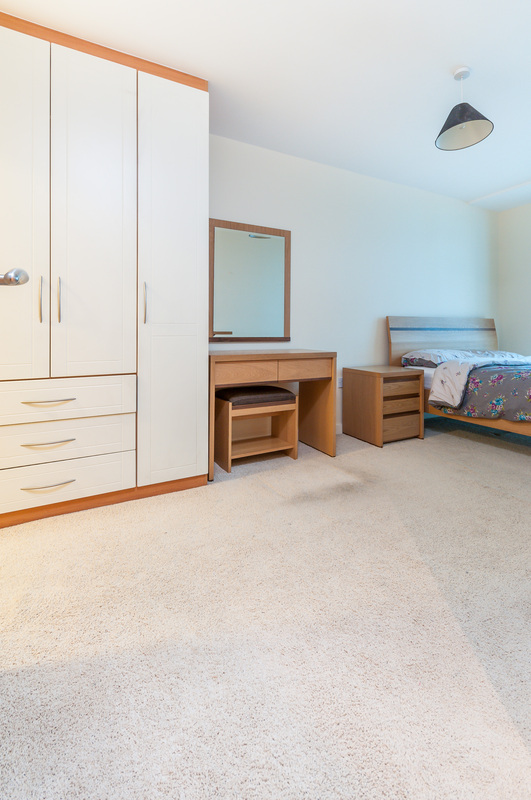 Bedroom 1: (5.73m x 2.94m) double room with carpet access to balcony. Ensuite: (2.25m x 1.4m) tiled floor, w.c, wash hand basin, bath, part wall tiled. 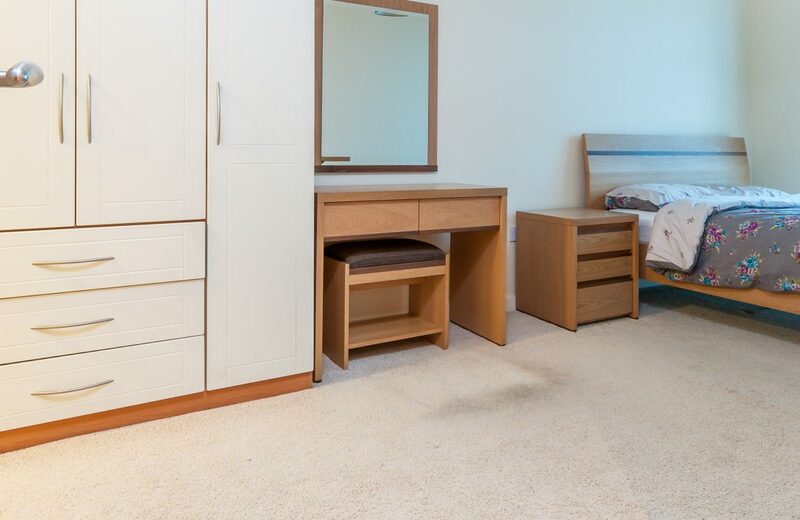 Bedroom 2: (3.9m x 2.5m) double room with carpet. 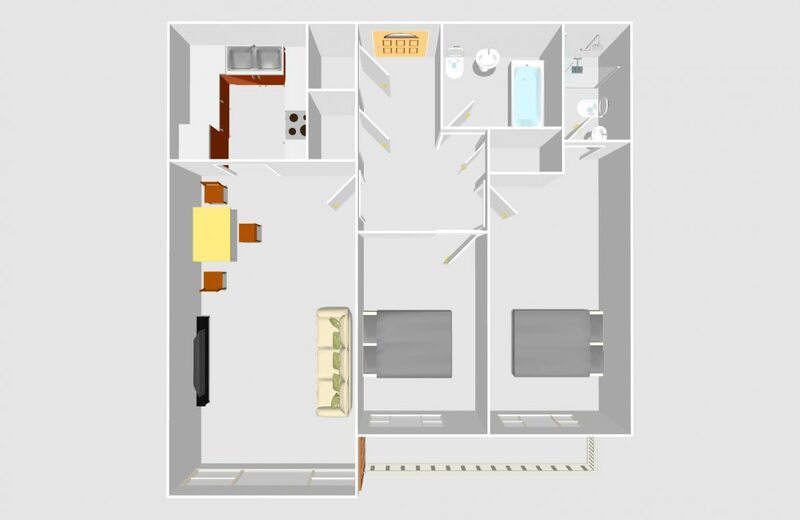 >> SPACIOUS AND LIGHT FILLED ROOMS. 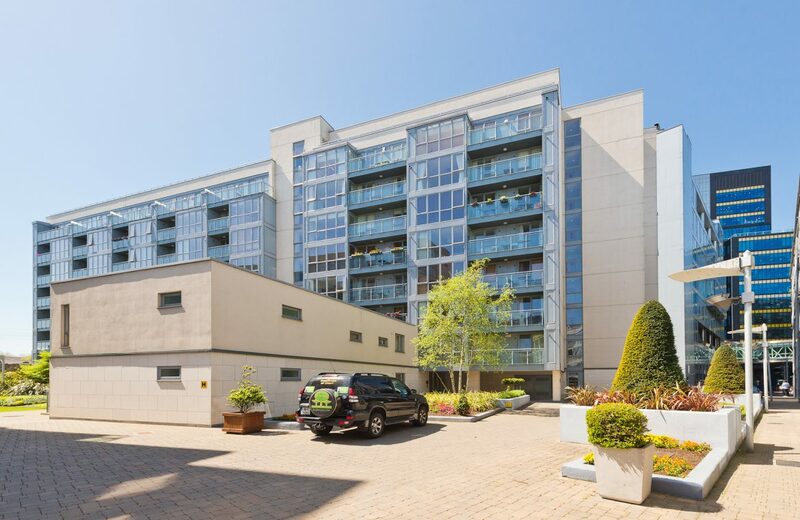 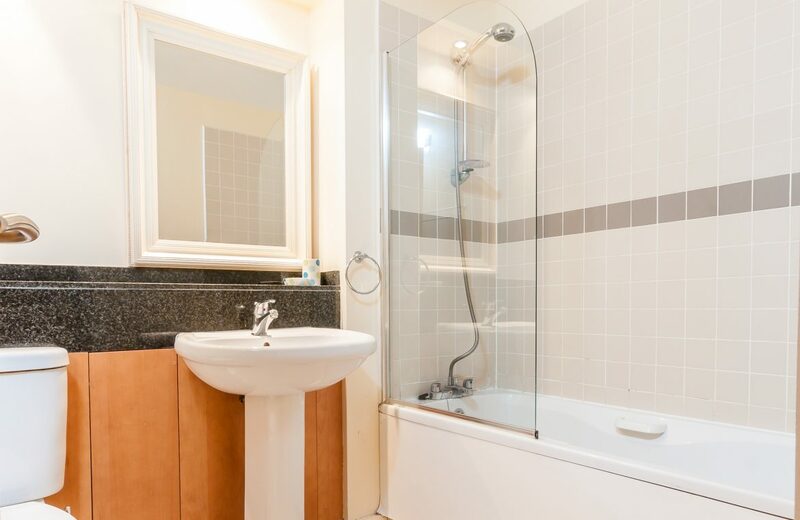 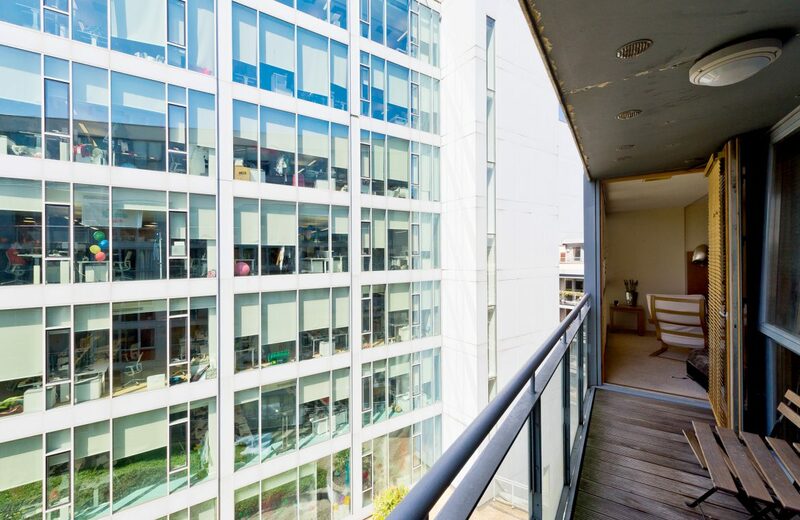 >> CLOSE TO GRAND CANAL DOCK & DART STATION. 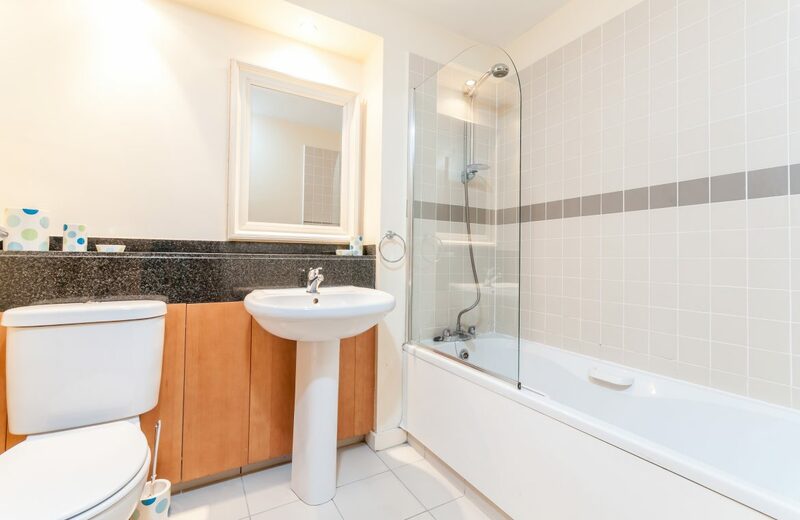 >> AVAILABLE FOR IMMEDIATE OCCUPANCY. 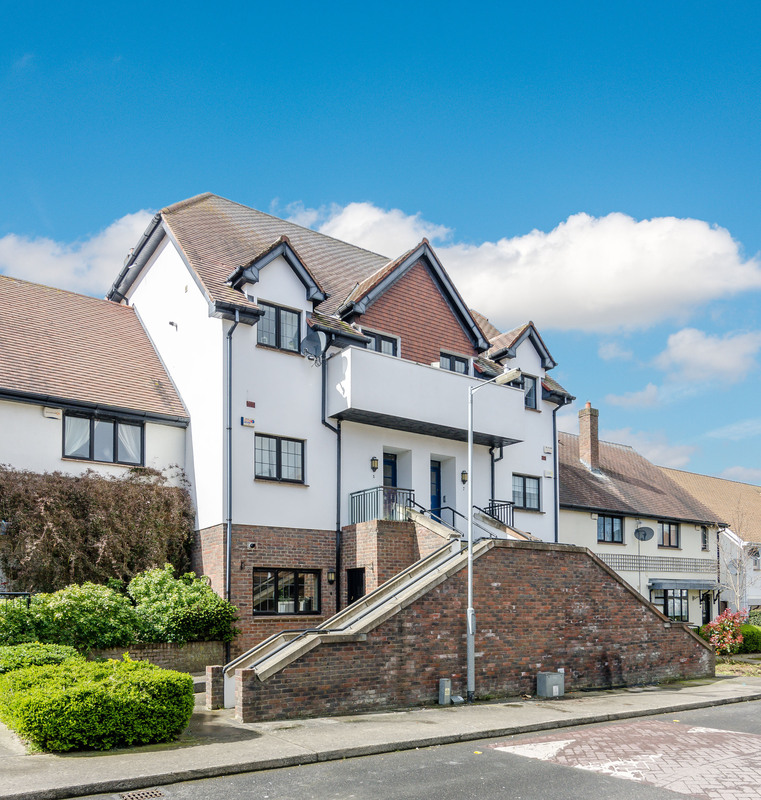 5 Ballynakelly Edge, Newcastle, Co. Dublin. 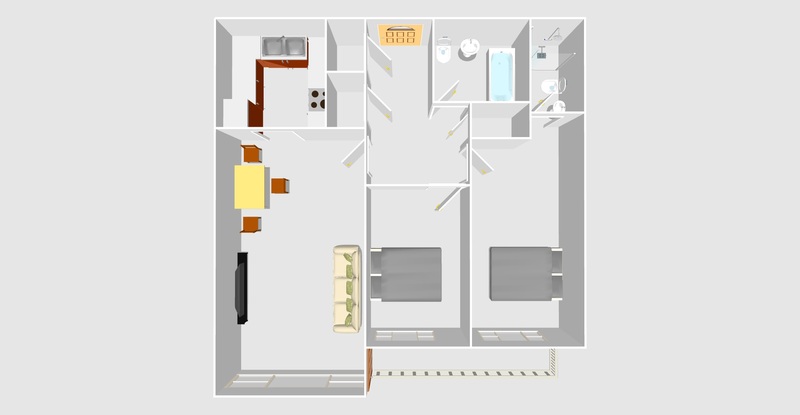 D22 R192.